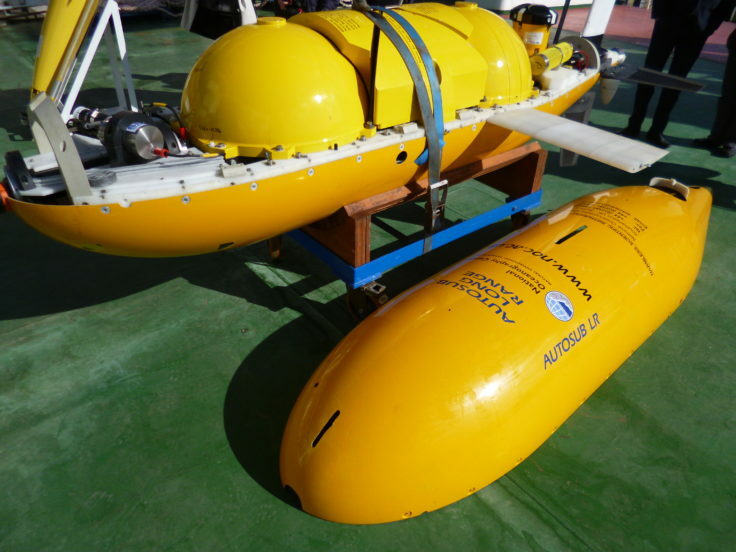 Boaty McBoatface is joining ocean scientists from the University of Southampton and British Antarctic Survey (BAS) on an expedition to study some of the deepest and coldest abyssal ocean waters on earth – known as Antarctic Bottom Water (AABW) – and how they affect climate change. The team of researchers, alongside engineers from the National Oceanography Centre (NOC), will assess water flow and underwater turbulence in the Orkney Passage, a region of the Southern Ocean around 3,500m deep and roughly 500 miles from the Antarctic Peninsula. 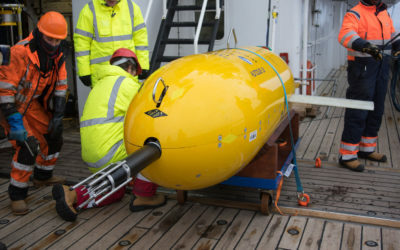 They will use one of the Autosub Long Range class of unmanned submersibles, the latest type of autonomous underwater vehicle (AUV) developed by the NOC, now known as Boaty McBoatface, following last year’s campaign by the Natural Environment Research Council (NERC) to name the UK’s new polar research ship. While the ship will be named after famous naturalist and broadcaster Sir David Attenborough, the popular winner of the contest – Boaty McBoatface – lives on in the form of a unmanned submersible that is now embarking on its first Antarctic research mission. 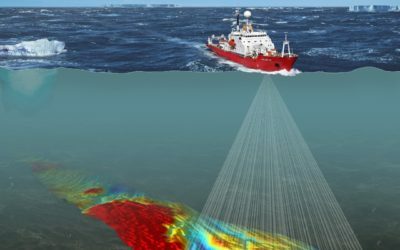 The DynOPO (Dynamics of the Orkney Passage Outflow) expedition will travel to the Southern Ocean aboard the BAS research ship RRS James Clark Ross, departing Punta Arenas in Chile on Friday 17 March. The researchers will use a combination of specialised instruments deployed from a ship, instruments moored to the seafloor, as well as measurements made by Boaty, to measure ocean turbulence. The submersible will travel back and forth through an abyssal current of Antarctic Bottom Water along the Orkney Passage while measuring the intensity of the turbulence. This current forms off the coast of Antarctica as cold winds off the ice sheet cool the sea surface. The resulting cold, dense water sinks and moves northwards, forming an important part of the global circulation of ocean water. The Orkney Passage is a key chokepoint that AABW has to navigate on its way from Antarctica’s Weddell Sea to the Atlantic Ocean. Current evidence suggests that changing winds over the Southern Ocean affect the speed of seafloor currents carrying AABW. The speed of these currents determines how turbulent their flow around underwater mountain ranges (submarine topography) is. 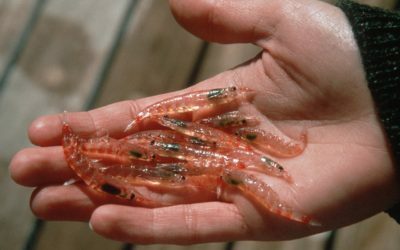 Faster flow is more turbulent, and in this turbulence more heat is mixed into AABW from shallower, warmer ocean layers – thus warming the abyssal waters on their way to the Equator, affecting global climate change. Professor Alberto Naveira Garabato from the University of Southampton, the lead scientist of the research cruise, commented: “We know that a major driver of the abyssal ocean warming, at least in the Atlantic Ocean, is changes in winds over the Southern Ocean. “The abyssal waters of the World Ocean sink in the Southern Ocean, and flow northward along the seafloor in submarine streams. When these streams encounter submarine topography or key chokepoints, they navigate it by squeezing through valleys and around mountains, occasionally forming submarine waterfalls – much as a river flowing toward the sea does on the Earth’s surface.  “The Orkney Passage is a key chokepoint to the flow of abyssal waters in which we expect the mechanism linking changing winds to abyssal water warming to operate. We will measure how fast the streams flow, how turbulent they are, and how they respond to changes in winds over the Southern Ocean. This research is funded by Natural Environment Research Council (NERC).